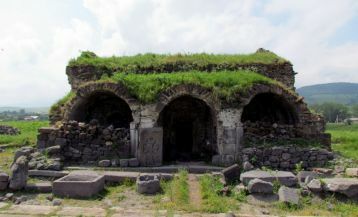 On the slope of one of the picturesque hills of Yerevan, on the northern outskirts of Mesrop Mashtots Avenue, rises one of the most modern monuments of Armenian architecture – Matenadaran – a unique research institute of ancient manuscripts, where ancient treasures of Armenian spiritual culture are preserved and studied. Matenadaran has a century-long history. 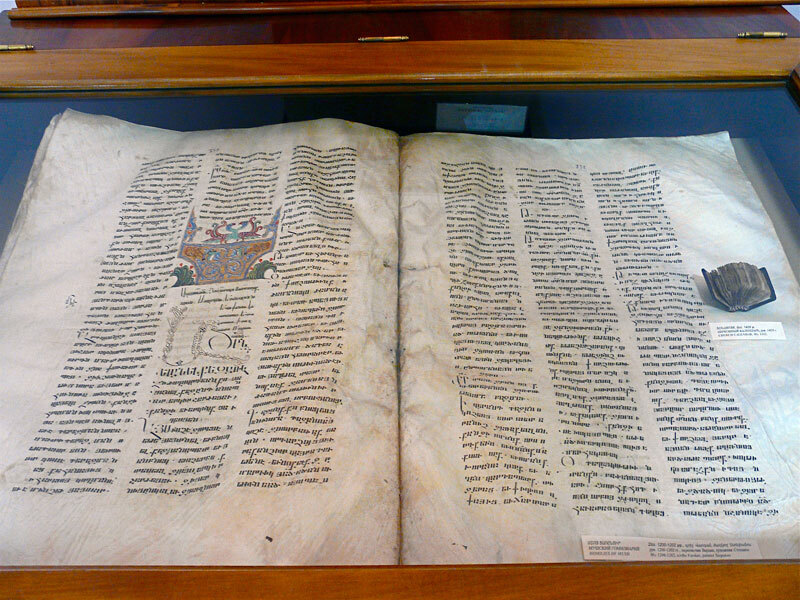 As early as the 5th century in Echmiadzin, a repository of manuscripts was founded, on the basis of which the present Matenadaran began to develop in the future. The word Matenadaran itself is translated from the ancient Armenian as a “repository of manuscripts”. Before the invention of printing, the Armenians, like many other nations, used to write books manually and called them the manuscript. In ancient times, the monks wrote on parchment and only from the 10th century on paper. Since the creation of the Armenian alphabet in 405, and then over the centuries, thousands of books with different contents were written and copied. 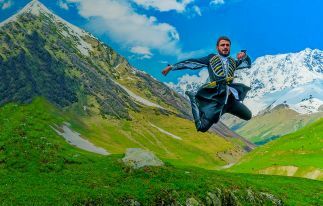 Usually, manuscripts were kept in libraries adjacent to monasteries, but most of them were destroyed as a result of numerous enemy attacks. The last time Matenadaran in Etchmiadzin was destroyed in 1804. In 1828, with the annexation of Armenia to Russia, the tradition of collecting and studying manuscripts revived again. Since then, the number of manuscripts has gradually increased to 4,700 units. 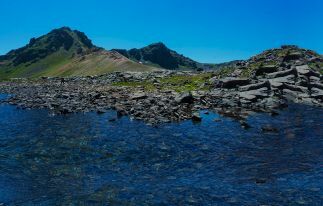 After the establishment of the Soviet regime, the preservation of the spiritual values of the Armenian culture became a matter of constant concern at the state level. In 1945-1957, the modern magnificent building of Matenadaran was erected under the project of architect M. Grigoryan. 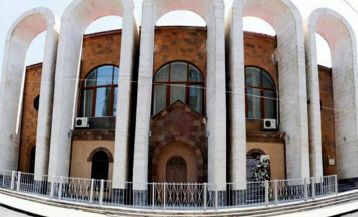 The main facade of the building is decorated with monuments of great Armenian artists, cultural and scientific figures such as Movses Khorenatsi, Anania Shirakatsi, Mkhitar Gosh, Toros Roslin, medieval poet Frik, Grigor Tatevatsi. The sculpture of Mesrop Mashtots, the sacred creator of the Armenian alphabet, stands in the center as if guarding and leading all these respectable figures of the Armenian people. In 1959, all the manuscripts were moved to the new building, where all the necessary conditions for preservation and study were created: stable temperature, humidity, laboratories for the restoration and study of manuscripts. 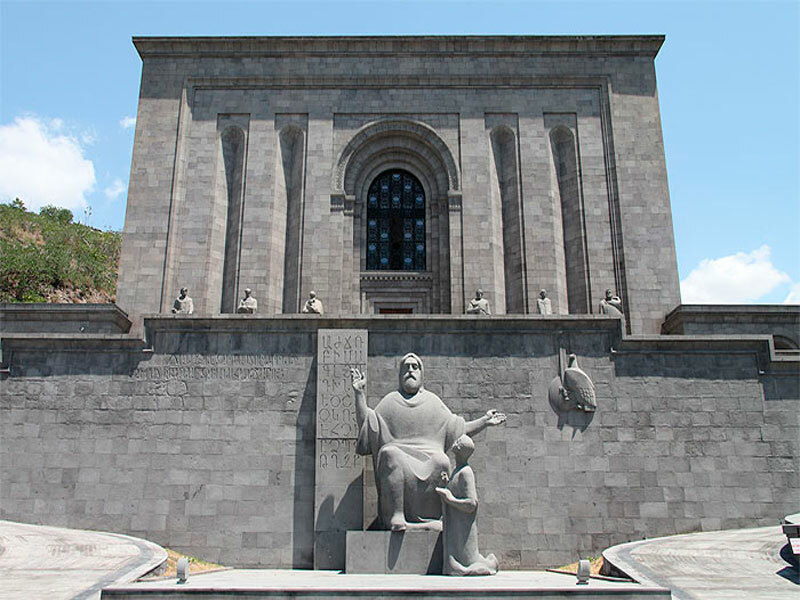 Thus, Matenadaran became the Institute for the Study of Ancient Manuscripts, and in 1962 it was named after Mesrop Mashtots in memory of his 1600th birthday. The collection of Armenian manuscripts all over the world continues to this day. Every year more and more manuscripts and documents are replenishing Matenadaran collection. To date, Matenadaran Fund has approximately 23,000 of ancient Armenian manuscripts and several thousand manuscripts in Russian, Arabic, Persian and other languages. In addition to manuscripts, Matenadaran is rich in old-printed books, which also represent an artistic value because of the rich decoration up to the precious stones. 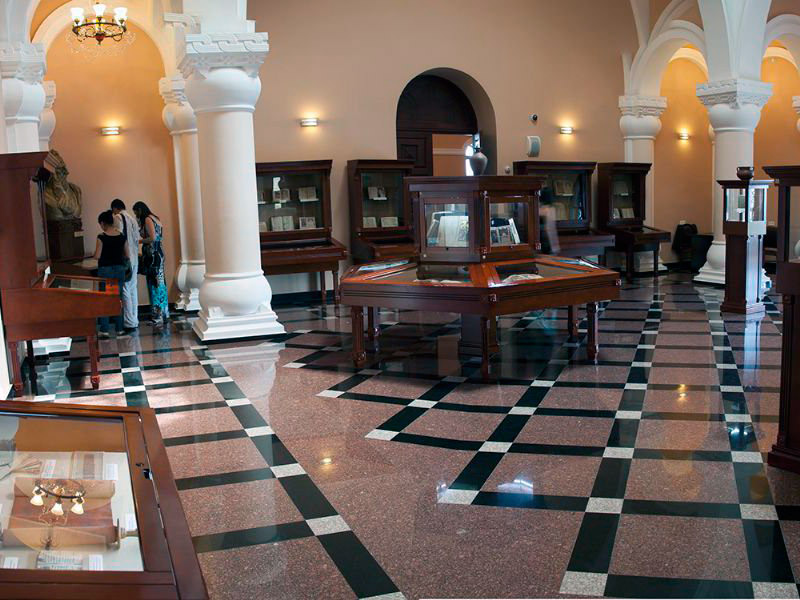 Thanks to its treasures, Matenadaran has become an important cultural and scientific center of world significance, attracting many specialists from different countries around the world who use its extensive materials for their research. Matenadaran is the national pride of Armenia, a prominent and eloquent witness of the creative thought of the Armenian people. The cost of guided tours in a foreign language for a group of up to 10 people is 2500 drams. You can visit Matenadaran with our Tour Uncover Armenia.